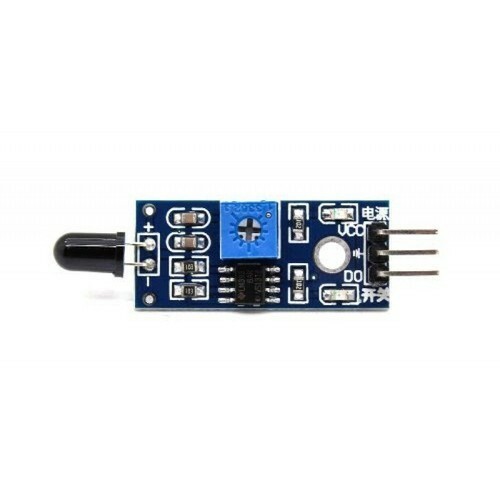 We bring forth vast industrial experience and expertise in this business, involved in offering a high-quality range of Flame Breakout Sensor Module. The most sensitive to the flame, flame sensor, also responds to ordinary light, generally used for fire alarm purposes. Our incorporation, “Vibrant Value Creation” is struggling in this industry for several years and these years of efforts come in an outstanding way that we are gratifying the huge clients’ base.